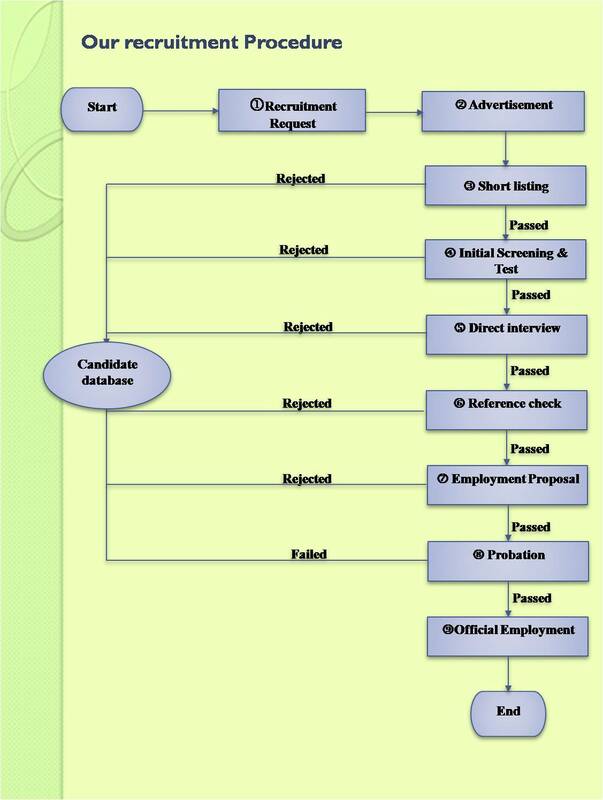 Our Recruitment Procedure - JGC Vietnam Co., Ltd.
Are you ready to make your career’s dream become true? Applying by Post: JGC Vietnam Co., Ltd. Unit 1709, 17F, Keangnam Hanoi Landmark Tower, Lot E6 Cau Giay New Urban Area, Me Tri Ward, Nam Tu Liem District, Hanoi. Which channel do you know about JGC Talent Network?